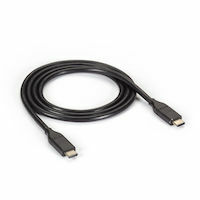 Supports 3 high speed USB 3.0 type A ports (up to 5 Gbps), one of which supports charging up to 7.5W (BC 1.2). 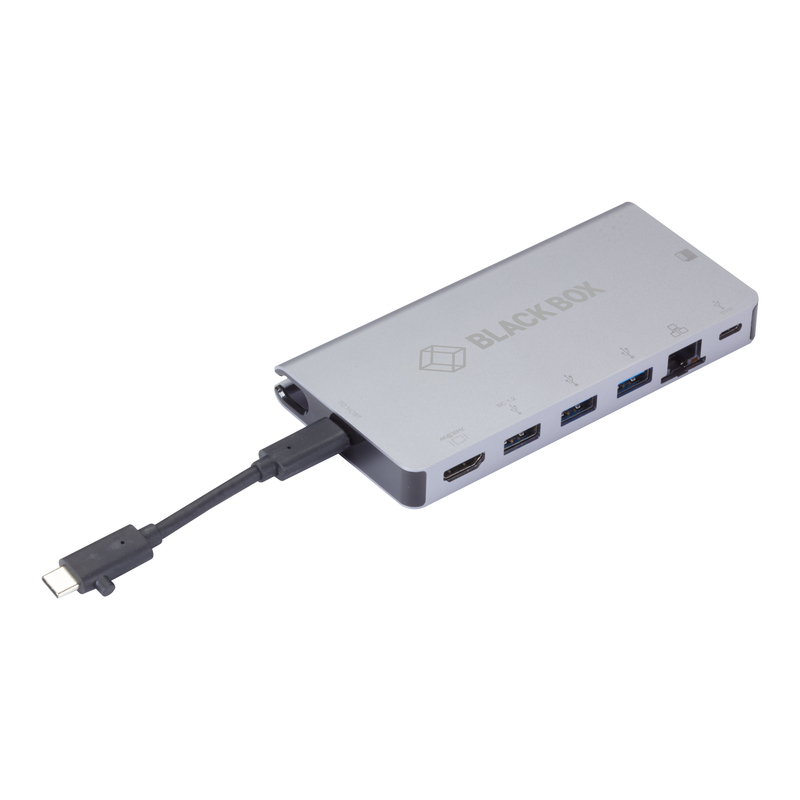 Connect a 4K HDMI monitor, keyboard, and mouse to your MacBook Pro or Windows laptop with this multi-port adapter. 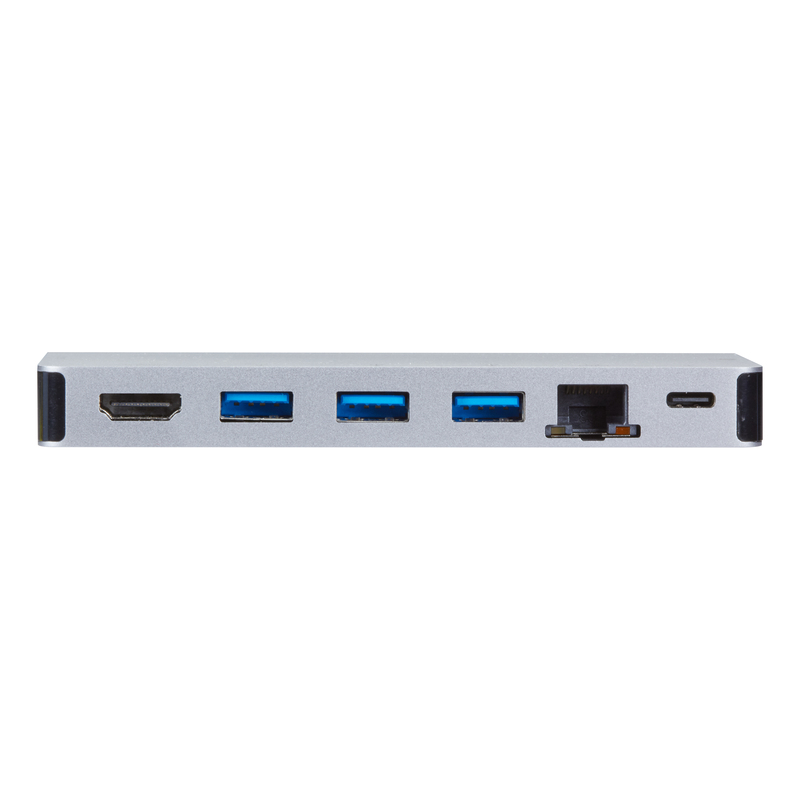 The dock includes a USB C host port and cable, a USB C charging port, an HDMI HD video port, a LAN port, three high speed USB 3.0 type A ports, and an SD/uSD memory card reader. 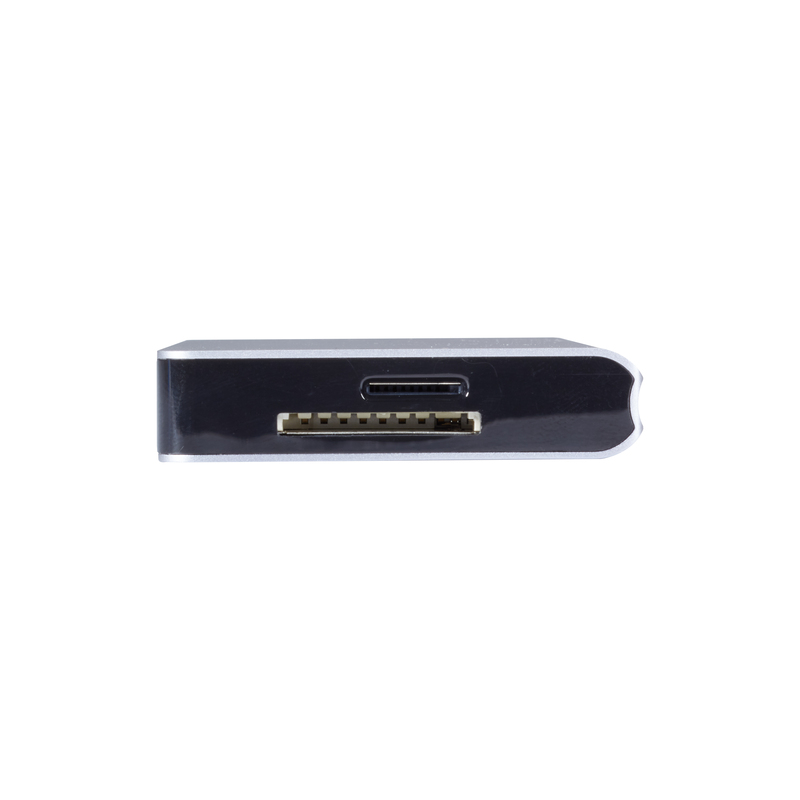 The USB C docking station supports USB 3.0 super speed (5 Gbps) transmission. 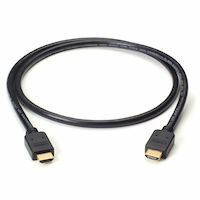 Even better, it’s backward-compatible with USB 2.0, so you aren’t limited by legacy hardware. 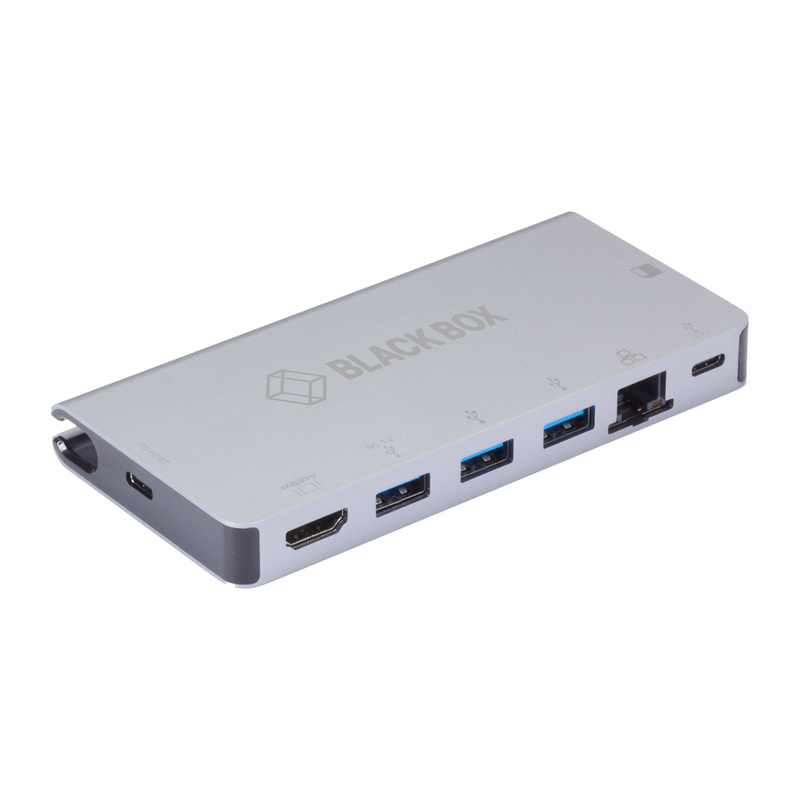 This docking station can work on all PCs and mobile phones that support DP Alt Mode. 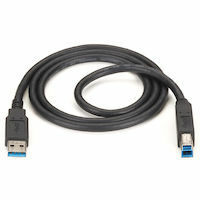 USB Charging (2) Type-C female ports support both data (5 Gbps) and PD Charging 100W (20 V / 5 A), plug and play; Supports Fast Role Swap of PD 3.0, the connected device will not get disconnected when plugging in and out PD Adapter. 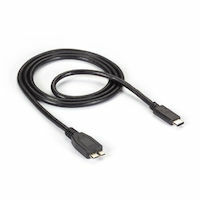 Power A power supply is not required to operate the USBC2000. 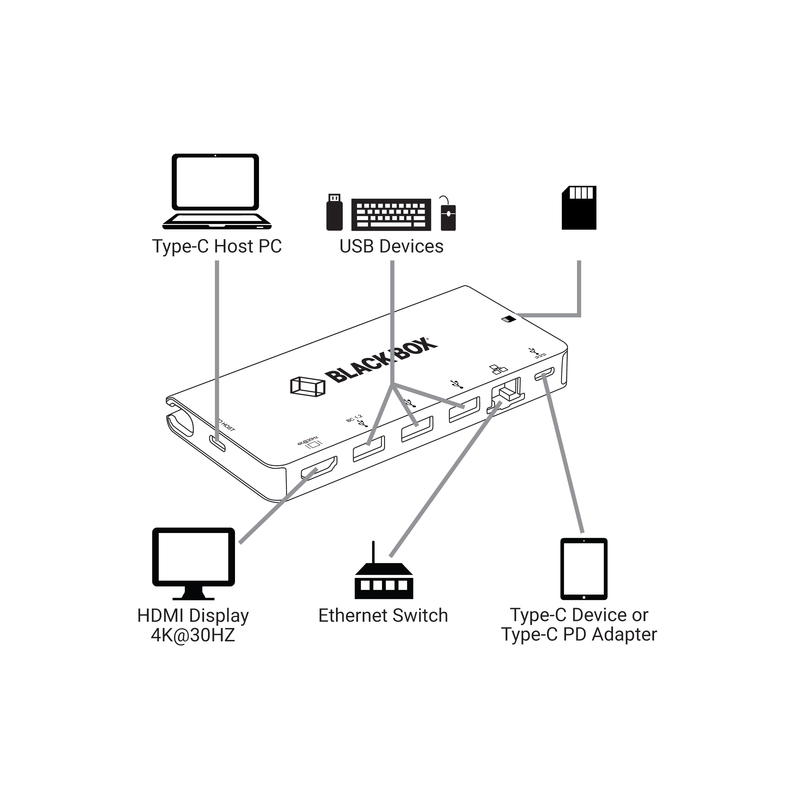 A power supply is not included with the USBC2000. 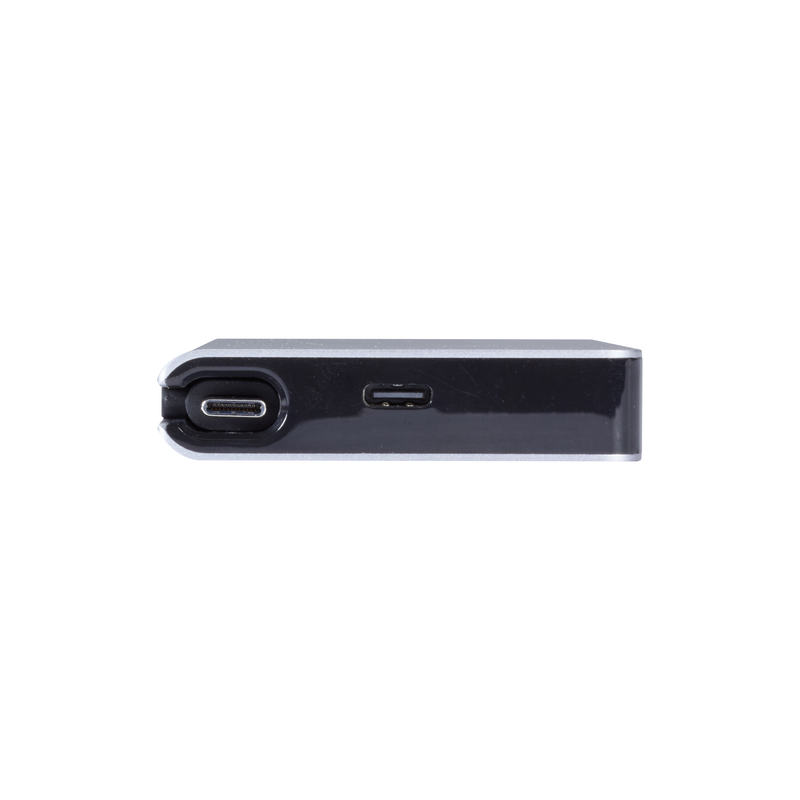 If you plug your laptop's USB-C power adapter into the USBC2000's USB C charging port, it will send power to your PC over the USB-C host port (supports USB Power Delivery 3.0, up to 100W, 20V/5A) and will also send power to the USB type A charging port (supports BC 1.2, up to 7.5W, 5V/1.5A). 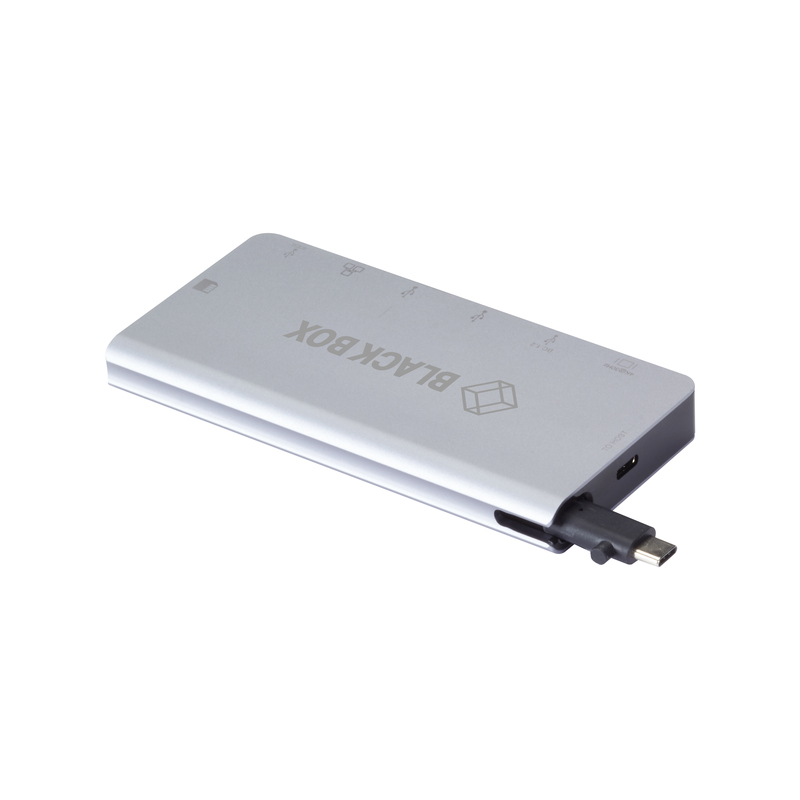 The USB C Docking Station comes with a standard 1 Year Double Diamond™ Warranty (Standard) already included.